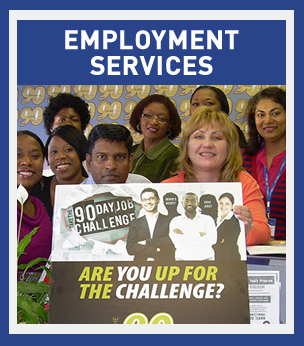 Centre for Education & Training offers a wide variety of Employment Services including Second Career training application assistance, pre-employment skills workshops, 1-to-1 job search assistance, job placement support, youth employment programs, and wage subsidies. Register now to access these services and more! The Centre for Education & Training has 6 locations in the Toronto, Mississauga and Brampton area. Please kindly select the Centre for Education & Training location that is closest to your place of residence, and an employment specialist will contact you shortly to explore your interest in our services. Selecting a location also assists us in ensuring that you receive relevant hiring event updates and job posting information via email.